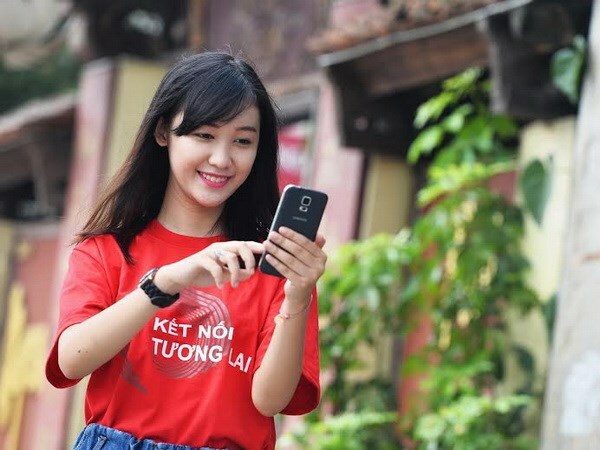 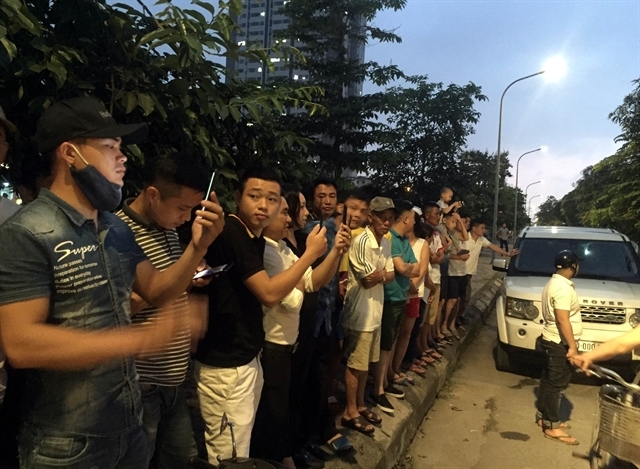 Smartphones to cover Vietnamese population by 2020 Almost all Vietnamese people will use smartphones by 2020, said minister of Information and Communications, Nguyễn Mạnh Hùng. 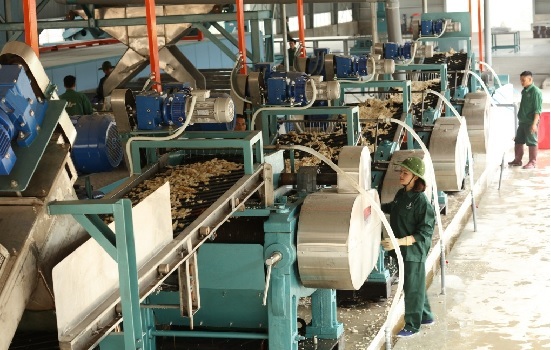 Việt Nam Rubber Group must strive to increase its annual revenue to reach US$10 billion, given its advantage of owning more than 400,000 hectares of agricultural and forestry land, Deputy Prime Minister Vương Đình Huệ said at a meeting with the group on Thursday. 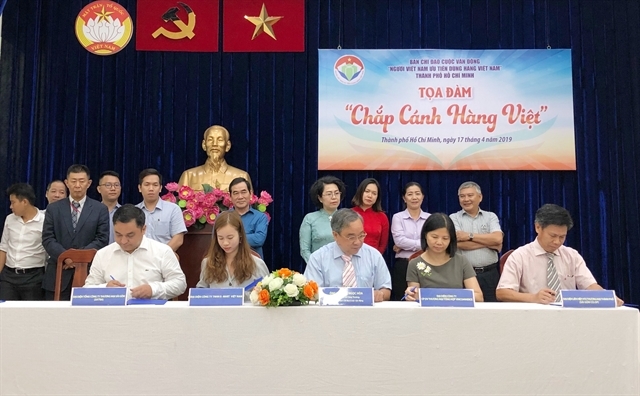 New programme to bring more Vietnamese fresh foods into modern distribution channels HCM City plans to run a campaign called “Giving wings to Vietnamese products,” to improve the quality of farm produce and food products so that they can enter modern distribution channels and be exported, according to its Department of Industry and Trade. 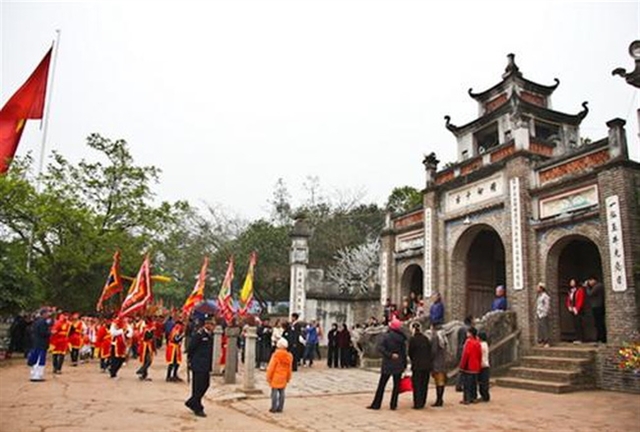 Authorities in Hà Nội will host various cultural activities to celebrate the 1,080th anniversary of King Ngô Quyền’s ascent to the throne in Cổ Loa Citadel (in 939), now in Đông Anh District in the northern outskirts of Hà Nội. 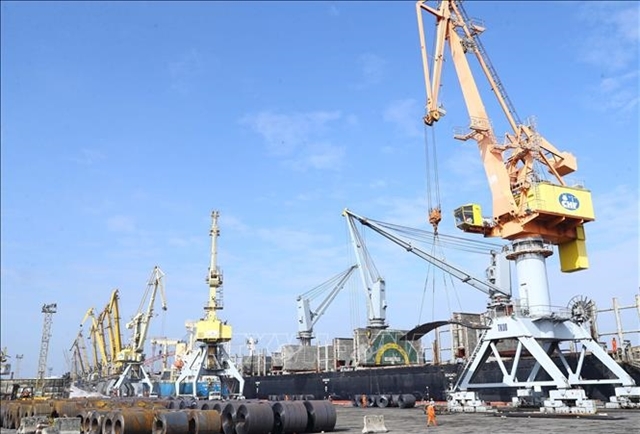 Over 128.4 million tonnes of cargo were handled through Việt Nam’s seaports in the first quarter of this year, up 7 per cent annually, according to the Việt Nam Maritime Administration (VMA). 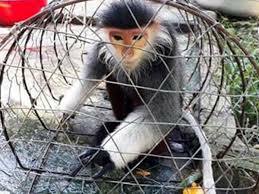 Hương Khê District People's Court in the central province of Hà Tĩnh on Thursday sentenced six local people to a total of 66 months in prison for violating “regulations on protection of endangered, precious and rare animals”. 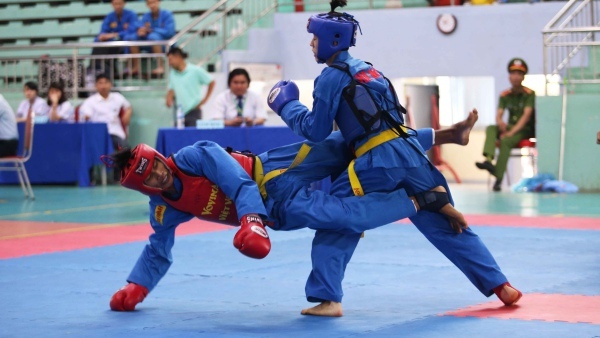 The National Vovinam (Vietnamese traditional martial arts) Championship opened in the Central Highlands Province of Gia Lai on Thursday. 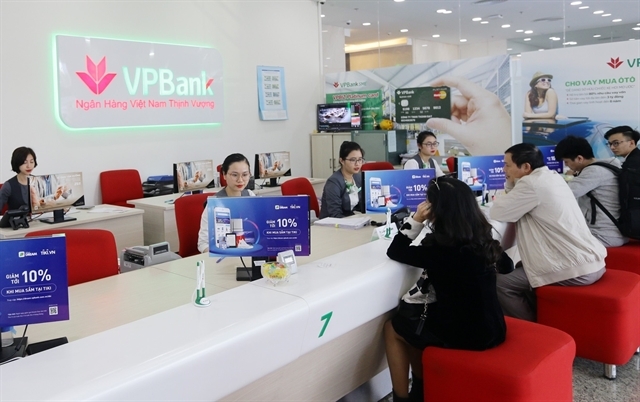 VPBank officially applies Basel II VPBank on Wednesday was officially given approval from the State Bank of Việt Nam to apply Basel II, becoming one of the first banks in Việt Nam to meet the standards. 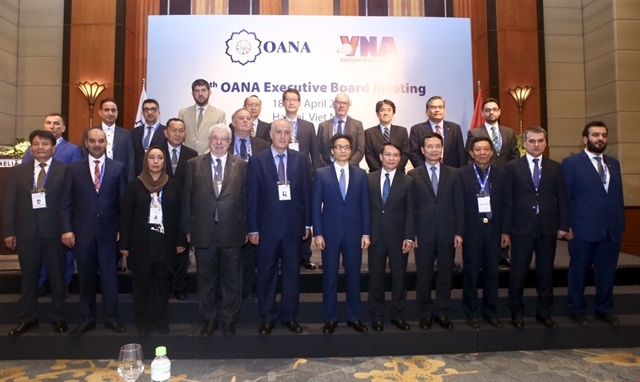 The 44th Executive Board Meeting of the Organisation of Asia-Pacific News Agencies (OANA) officially opened in Hà Nội on Friday, with the theme of “For a professional and innovative journalism”.